Paying tens and thousands of dollars of SEO support for your business is the most mind boggling thing to us. SEO is how many back links you have connected to your page. 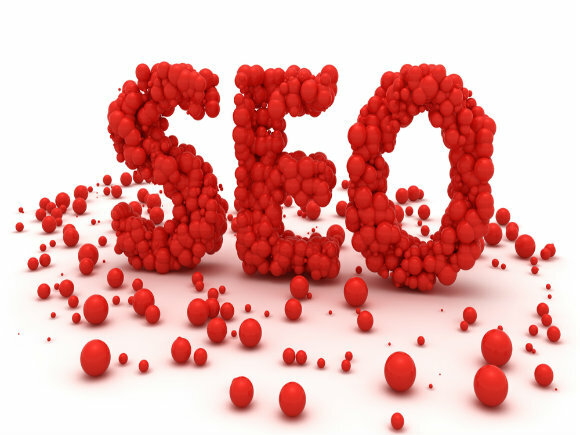 SEO is the number pages on your website customized of optimized keywords. SEO is paying Google Adwords for Keywords to pull your ranking up. SEO is making sure you have a domain name that is relevant to your business model. SEO is connecting all social media sources like YouTube, Facebook, Twitter, Google+ and so forth. SEO is everything put together in a nutshell. You will never be able to do all this. Unless you are a company with over a $100,000 budget (Which is still small), there is no way to master all these methods. STEP 1: Admitting your downfall – This step is very important. Although we would like to do everything listed above, for a growing company, it is very hard to accomplish all of them at once. Chances are, you won’t be able to master each and every one of these because they individually require a lot of work on your part. By doing this, you now have narrowed down to only a few SEO tactics you can use. STEP 3: Execute your plan – The best way to put this is, you will succeed if you don’t have too much on your plate. Master only a few elements of SEO specific to your market, and not focus on everything, like every SEO blog suggests. You rather be the best at something specific, than mediocre at everything. Contact us here at Blue Group Solutions to get a better understanding of what technique best suits your industry and go after it yourself, if you can put the time aside for it.